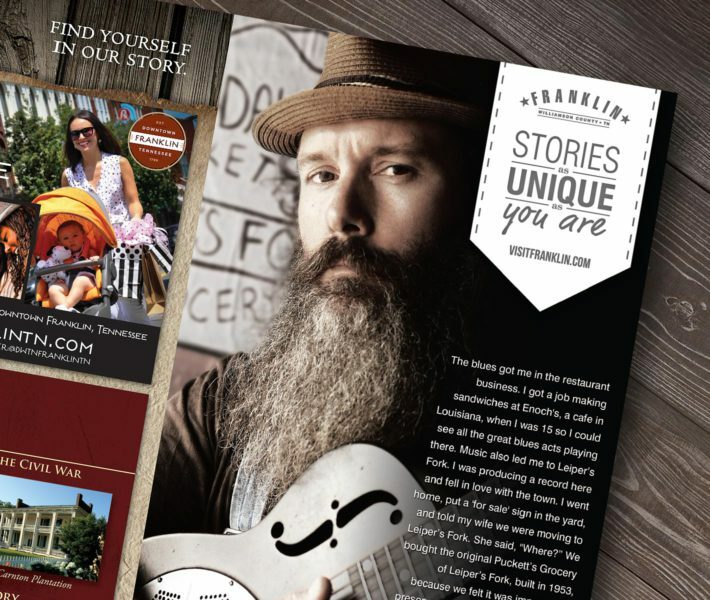 For more than a decade Birdsong Creative served as the agency of record for the fast-growing Williamson County Visitors Bureau (WCCVB). We created the bureau’s branding framework, key messaging, special event branding, signage, and countless printed pieces. We maintained, safeguarded, and fortified the tourism-focused bureau’s unique and inspiring 360-degree brand message. 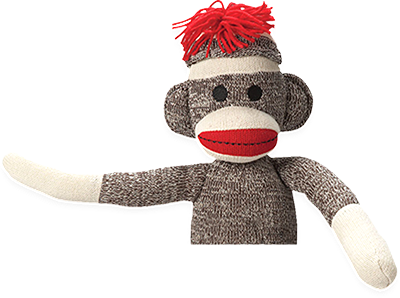 Getting millions of eyes on your product— especially when your product is a destination—is a well-orchestrated, strategic branding endeavor. We took a blank page and successfully captured (and recaptured) the heartbeat of one of the fastest-growing tourism destinations in the country. 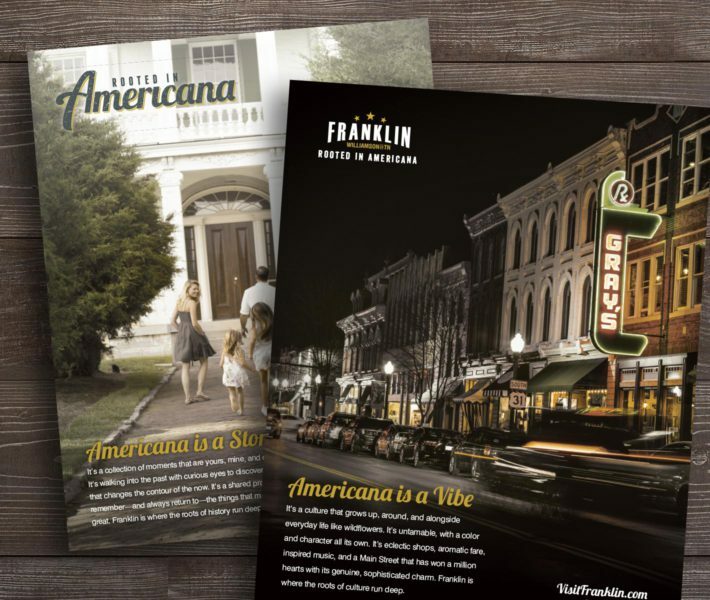 We consistently provided brand visuals and messaging copy that appeared on billboards, in tourism racks, television, in video, and in mainstream print publications. In all of the destination-based branding we studied trends and demographics in order to stay one step ahead of the consumer’s travel patterns. 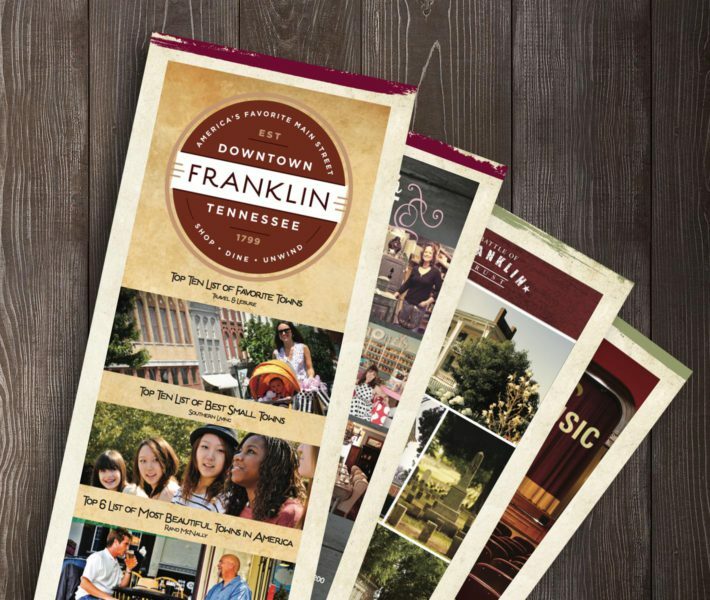 Eleven years of branding evolution with the WCCVB required us to work closely with the client, listen, and artistically interpret the ever-changing relationship between municipalities, historic entities, and shifts in the tourism industry. We successfully transitioned the brand early on from a historic/shopping destination to a music destination that dovetails and edifies the wider-reaching Americana brand. 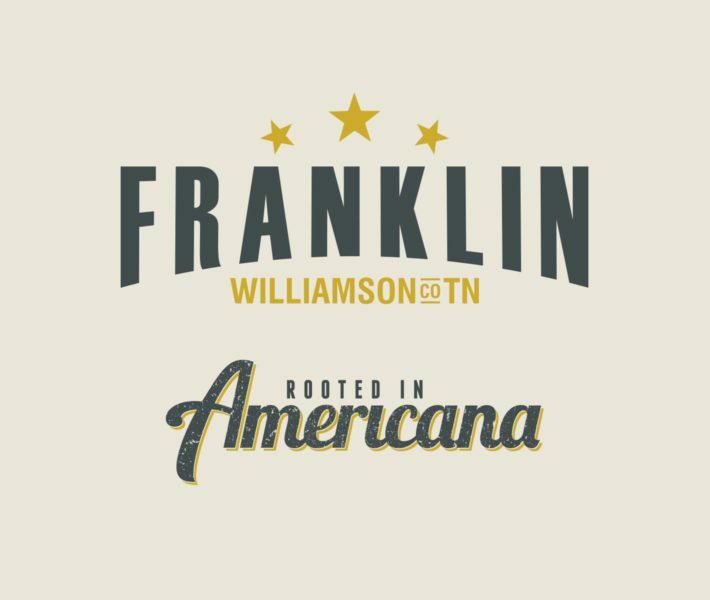 Williamson County’s new slogan “Rooted in Americana,” is now expressed throughout all of its marketing efforts with great success.